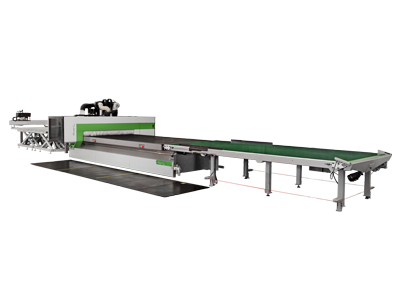 A single processing centre to meet every production need. 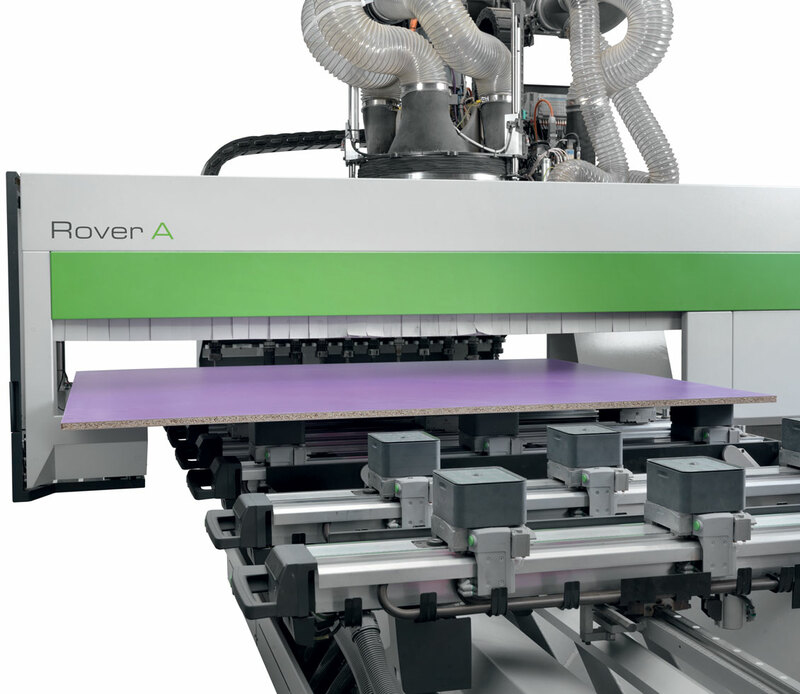 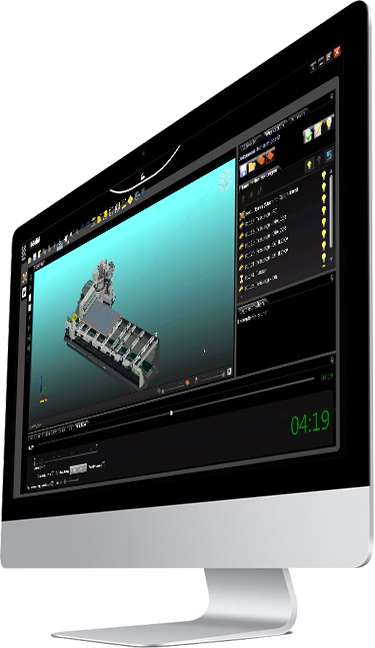 Rover A Smart is a simple, userfriendly 5-axis NC processing centre for producing any type of furnishing item. 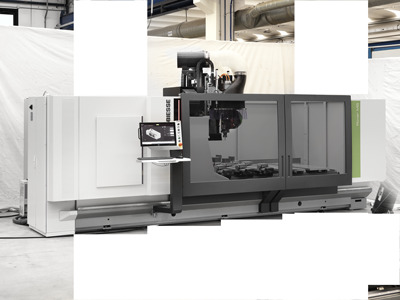 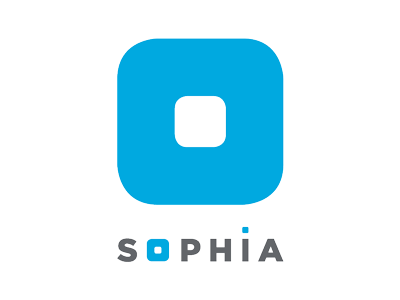 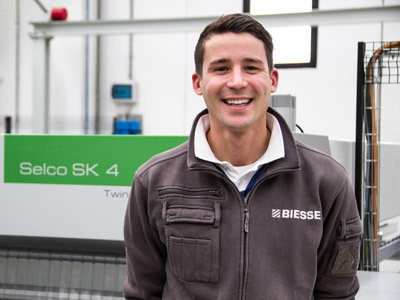 5-axis technology to give extra value to the finished product. 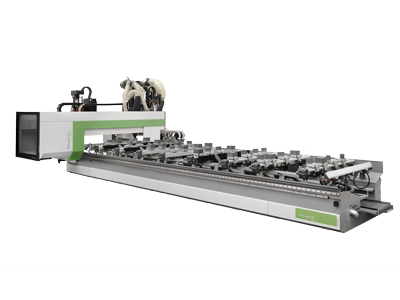 Allows complex pieces to be created with the utmost simplicity, accuracy and finish quality. 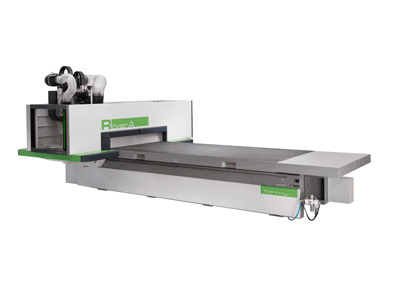 The machine can accept pieces of 245mm (the only one in its category to do so), so every job order can be accepted and pieces of considerable thickness can be machined. 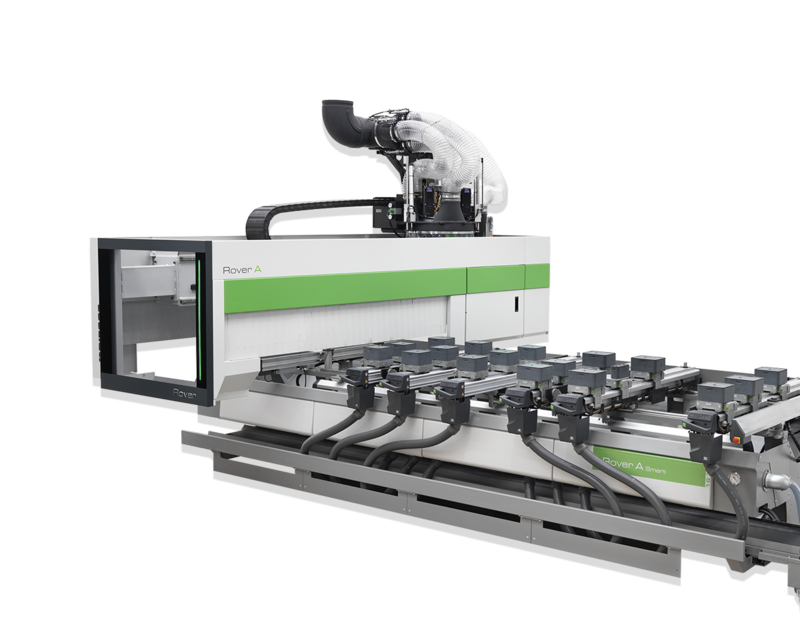 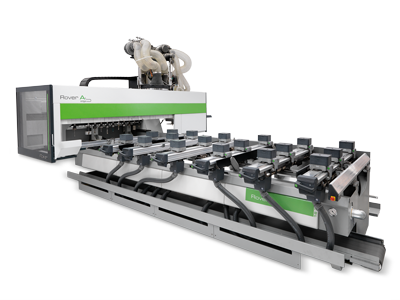 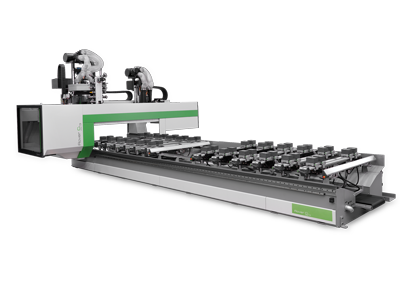 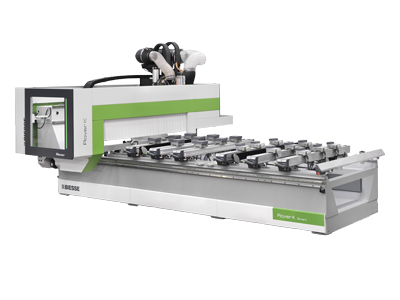 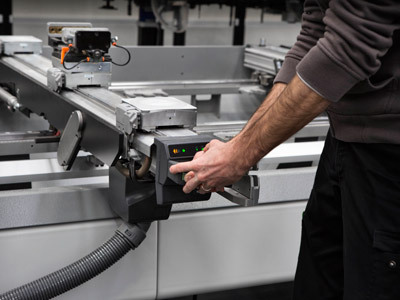 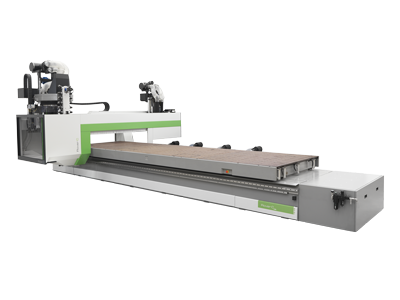 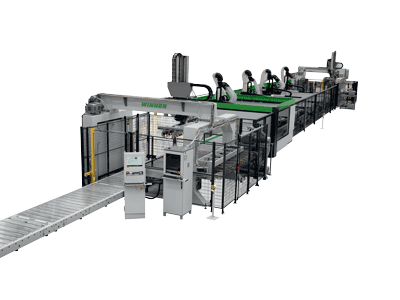 The possibility to load panels with a depth of 1900mm means the pre-sectioning phase can be avoided and pieces larger than the working area can be machined thanks to double positioning.